Why Choose A NeoGrass Lawn? 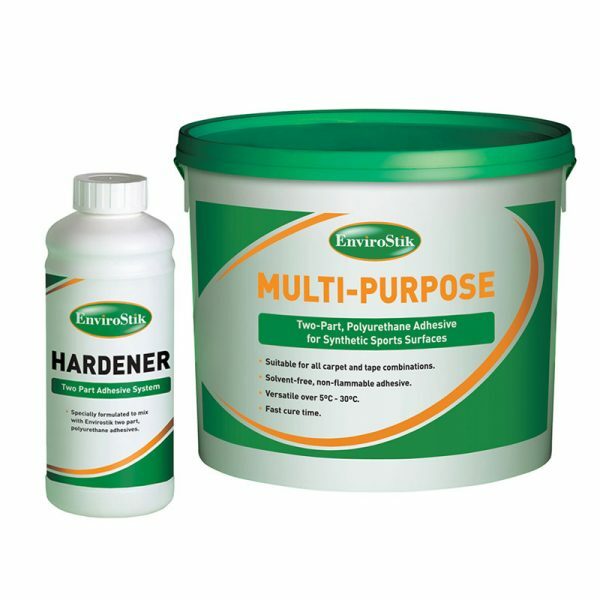 Envirostik Multi Purpose artificial grass glue (adhesive) is a two-part adhesive used to securely join artificial grass to our special joining tape to create an ultra strong, waterproof joint. 5kg Tub with 0.5kg hardener. Delivery £9.99. Order before 11am for next working day delivery. The Aberdeen artificial grass is the ultimate in synthetic turf. Packed full of the latest technology, it’s our premium product and our most popular brand of imitation grass, an especially popular choice for families and dog owners. If you’re looking for a soft yet strong artificial grass that stands up to the rigours of family life and still looks stunning, Aberdeen is the perfect choice. Arena artificial grass is natural looking, hard wearing and attractive to look at, making any garden or open space look spectacular. We would highly recommend it as the ideal artificial grass for the garden. With a 35mm pile, Arena benefits from our unique Natural Look® technology to ensure a ‘natural look’ from every angle. Ideal for everything from small terraces to large gardens, Arena is a versatile artificial turf that’s as close to the real thing as you can find! Inverness, our popular short piled artificial grass, is manufactured with the same beautiful colours and fantastic technology as the popular Aberdeen. We’ve created the Inverness fake grass with a 25mm pile, making this artificial grass ideal for those who prefer the look of freshly cut grass. If you’re looking for short and strong artificial grass that stands up to hectic family life and still looks amazing – the Inverness fake grass may just be the perfect choice for you! Delta by NeoGrass is a premium artificial grass, available at a great price. Delta is an exceptionally soft artificial grass and feels just like walking on a perfectly manicured lawn. Delta incorporates our unique Natural Look® technology that will ensure your lawn looks perfect from every angle. It’s the most popular artificial grass for gardens and lawns, and works equally as well on balconies, roof gardens and terraces. If you’re looking for a realistic, ultra soft artificial grass for gardens and lawns, then we would recommend our Libra artificial grass – a luxurious realistic artificial grass at an affordable price. With a blend of three realistic green-tone colours, Libra can dramatically transform any outdoor environment into a flourishing and fresh space to enjoy. Libra by NeoGrass has a lush texture that invites you to walk on it barefoot. And its dense 38mm pile makes it soft and springy under foot for everyone to walk on comfortable. Not only is it ideal for gardens and lawns, but it’s also the perfect artificial grass for balconies, roof gardens and terraces. Specially designed for balconies, roof gardens, patios and terraces, Tempo has a pile height of 22mm, 13,800 decitex fibres and 48,000 stitches. And what does that mean? Well it’s a very dense, comfortable and soft artificial grass. Its aesthetic four-colour design offers an unbeatable natural appearance to a terrace or balcony’s most common viewing angles, which are generally different to those of a lawn. Tauro is a pleasure to the eye thanks to its stunning natural appearance created by a combination of pine green and olive green fibres peppered with light touches of beige. You’ll be tempted to touch it and when you do you’ll be amazed at how soft and natural it feels. All this at an amazingly low price makes Tauro a popular choice as artificial grass for public areas. © 2019 Neograss Ltd. Company Number 09169975 All Rights Reserved. Designed by boxChilli. Complete the form below and your chosen installer will contact you to arrange your FREE site survey and written installation quote.